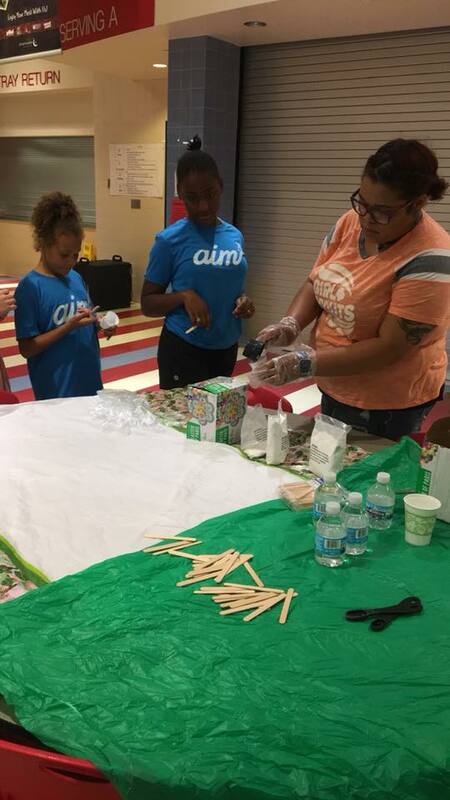 The Boys & Girls Clubs of Muncie offers AIM Summer Day Camp programs at two locations to give youth an adventurous, active and healthy summer. 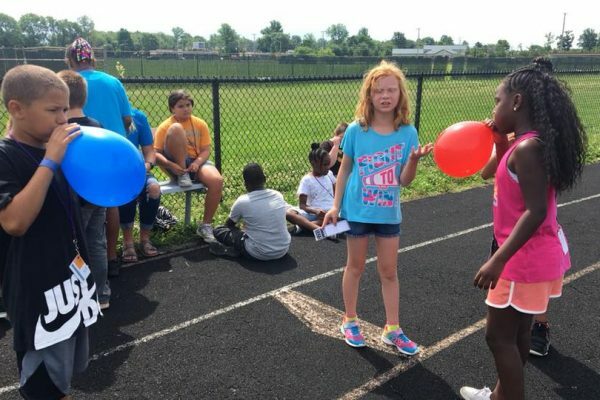 AIM Summer Day Camp programs also offer fun experiences with an opportunity to meet new friends, participate in sporting activities, discover new interests, and create memories that last a lifetime. 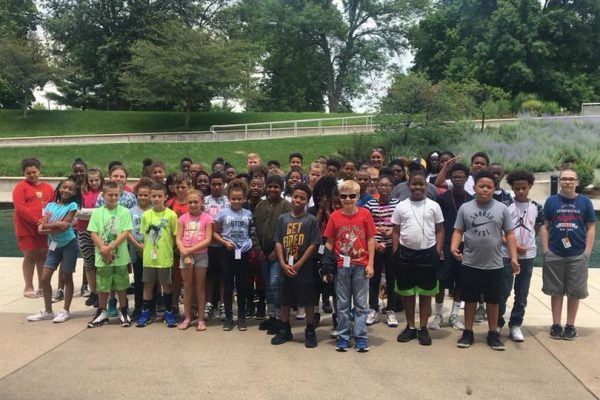 Academic Success: Although school may be out, our Summer Day Camps provide a variety of educational enrichment activities, including field trips to places like Science Central and more. Be Good, Do Great: Our Club programs are designed to increase self-confidence, help campers form meaningful friendships, and understand the importance of giving back to the community. 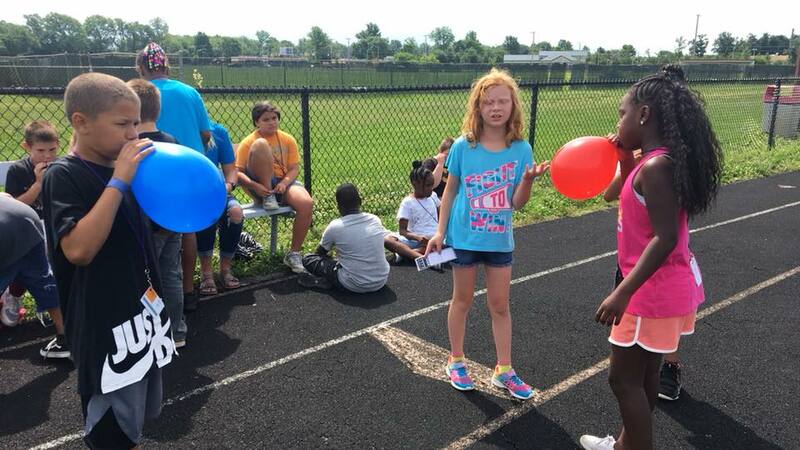 Healthy Choices: Campers will learn the importance of adopting a healthy lifestyle with several fitness options, including sports and recreation activities. In addition, each camper receives a nutritious breakfast and lunch. Fun with a Purpose: Campers are encouraged to have fun in a positive environment while learning new skills. 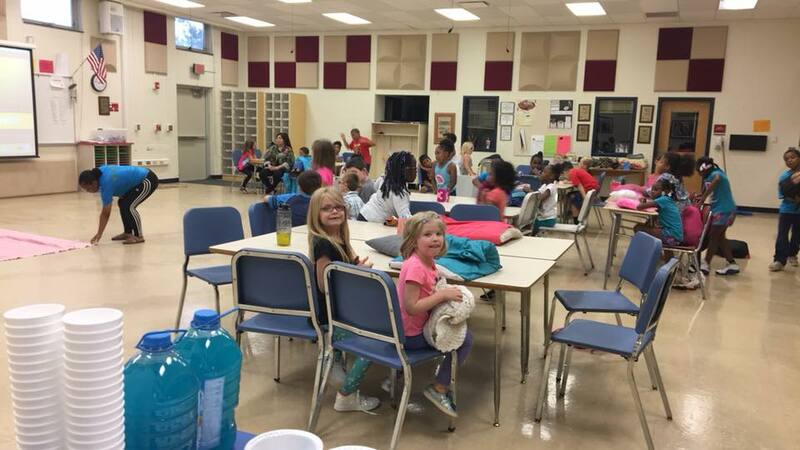 From the arts and summer reading to cooking lessons and talent shows, our Clubs have something to offer to everyone. 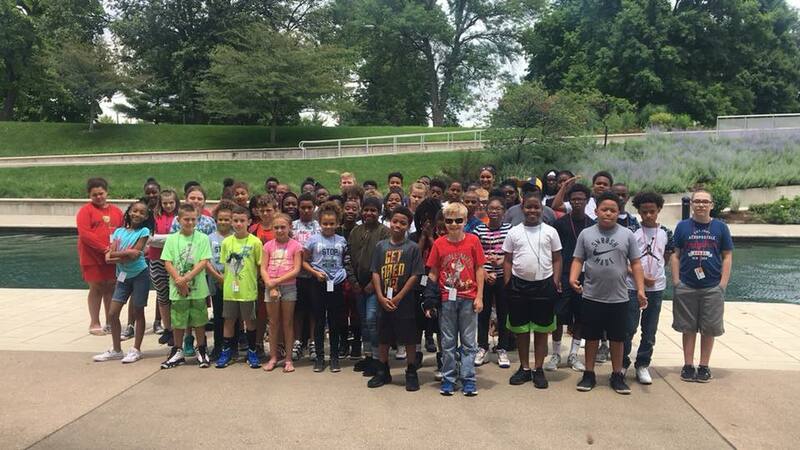 Summer Day Camp programs operate five days per week from 7:45 a.m. to 5:15 p.m., for seven weeks from June 5 to July 19, 2019. There is a $25 registration fee applicable to all students. Reduced fees listed are based on the Free/Reduces Lunch scale used by Muncie Community Schools. Leadership Program operates five days per week from 8 a.m. – 5 p.m. for seven weeks from June 5 to July 19, 2019. There is a $25 registration fee applicable to all students. Reduced fees listed are based on the Free/Reduced Lunch scale used by Muncie Community Schools. Doors open at 6:45 a.m. at the Buley Center Unit. These fees are pre-paid weekly only. No exceptions. 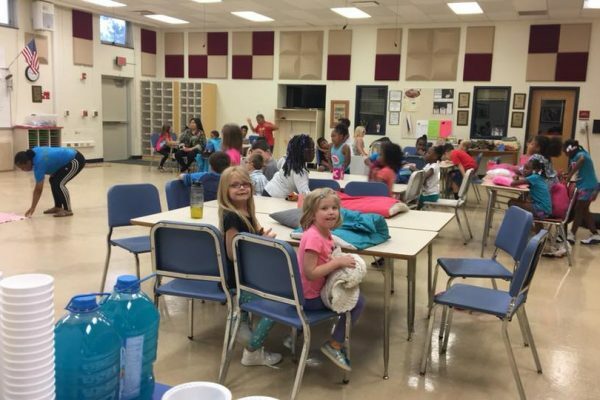 With the help of the USDA Summer Food Service Program, operated by Chartwells (Southside) and Fresh Directions (Buley Center), we are able to provide all summer camp participants with a nutritious breakfast and lunch for no additional fee. Interested in working at AIM? 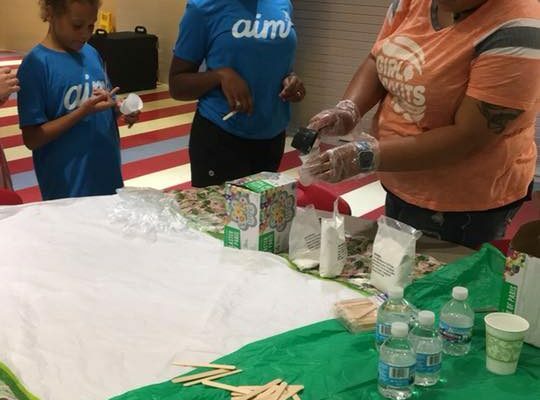 We have many paid positions to fill for AIM Summer Day Camp!